Here are a few of the things you can do to encourage our budding little painters and artists to the world of arts and drawing. Firstly, to encourage them to draw and paint more, give them drawing and art materials as gifts. Exposing them to the arts by introducing them to artists their age and bringing them to art galleries and exhibitions are also sure-fire way to inspire them to pursue their craft. Most importantly, encourage your little artist by being their number one fan, put their artworks in frames or display them in your living room for everyone to see and appreciate. We are also our children’s first teachers and it is up to us to nurture them to achieve their fullest potentials and to be the best that they can be. This entry was posted in Artwork, Boost your kids' development and tagged arts, artwoks, budding artist, drawing, little artist on December 31, 2011 by Yami. 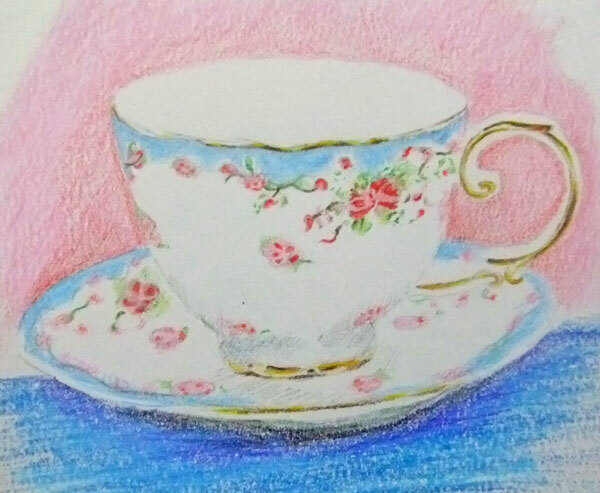 This entry was posted in Artwork and tagged teacup, teacup drawing, teacup sketch on December 30, 2011 by Yami. Trying out her new set of Prisma colors that she bought from the money that she received on Christmas Day. 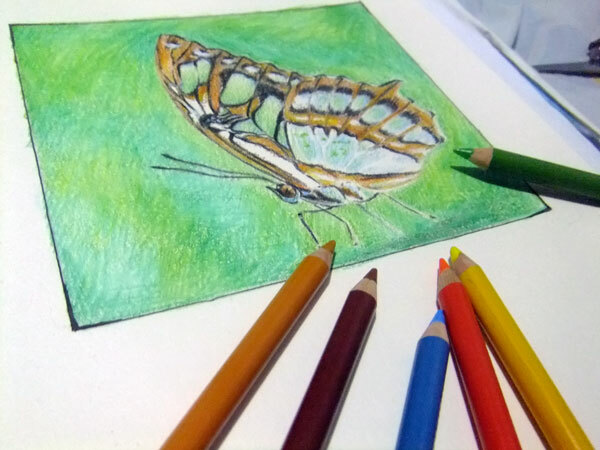 This entry was posted in Art Stuff, Artwork and tagged artwork, prismacolor on December 29, 2011 by Yami.